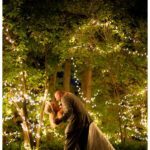 Wedding season is just around the corner! Are you looking for the perfect venue for your big day? 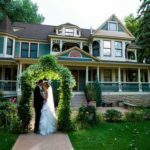 Check out this list of four Must See Northern Colorado Wedding Venues. 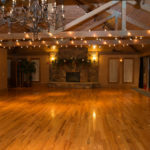 Why we love it: This venue is absolutely gorgeous on it’s own so little decoration is required. 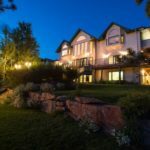 It’s nestled right outside of boulder so the views and scenery are incredible! 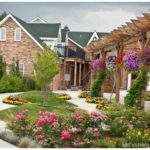 You are sure to have beautiful photos at any time of the year. 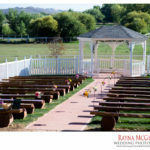 This venue spans over 50 acres and gives you the choice of several ceremony locations. Why we love it: This is a family run venue that works incredibly hard to make sure your day is perfect! 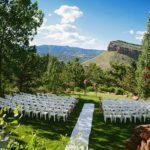 It’s a gorgeous, rustic setting that offers a rugged landscape for a Colorado country wedding! 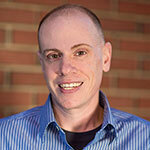 Packages: 5 different levels of package options. It starts with the Crystal package as the most basic, and ends with the all inclusive Millennium package. 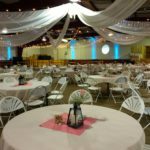 Why we love it: For everything this venue offers, the prices are very reasonable. 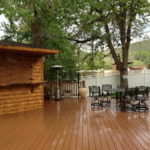 Having 5 different packages that are fully customizable allows for stress free, cost effective planning. 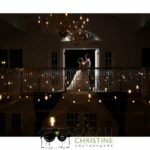 Packages: Custom packages with many wedding inclusions! 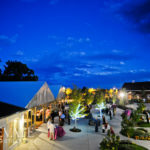 Why we love it: This venue allows for both indoor and outdoor event spaces with use of the entire venue for your event. 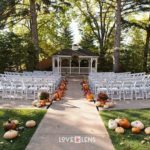 The coordinators work with you to create a fully customized ceremony and reception layout and they provide a cute cottage for the bride and groom with a complimentary breakfast for the day after the wedding.